Ittenbach Capital, LLC We Buy Houses Direct From Homeowners. 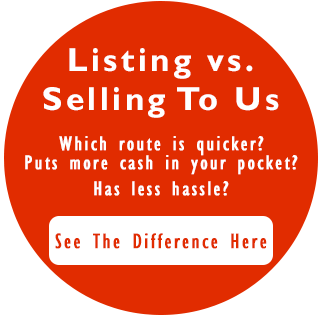 Do You Need To Sell Your House Fast And Want to Partner With A Trusted Home Buying Company? Sell My House Fast Indianapolis – Know Which Option Is Best For You. We Buy Houses Indianapolis. What Ittenbach Capital Can Do For You?